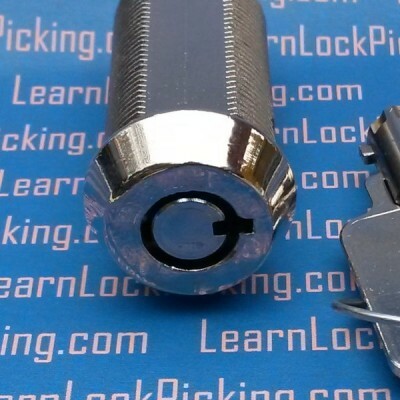 LearnLockPicking.com is the exclusive source for the Ultimate Practice Locks. 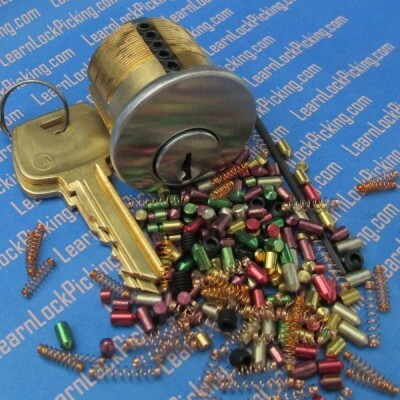 We invented the EZ-Rekey practice lock in 2007. 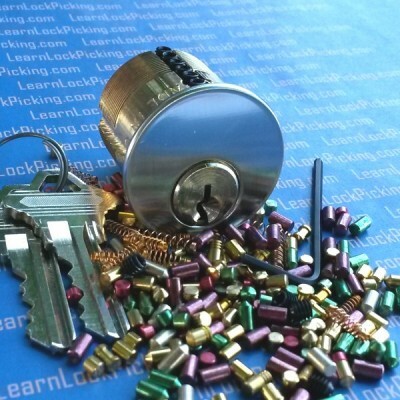 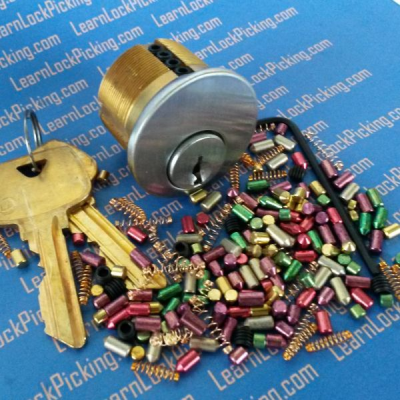 LearnLockPicking exclusive lock picking training locks include the 5-pin ultimate practice lock, the 6-pin ultimate challenge lock with spool type security pins, and the granddaddy of all training locks - the 7-pin Ultimate Adversary Lock with three types of specialty security pins. 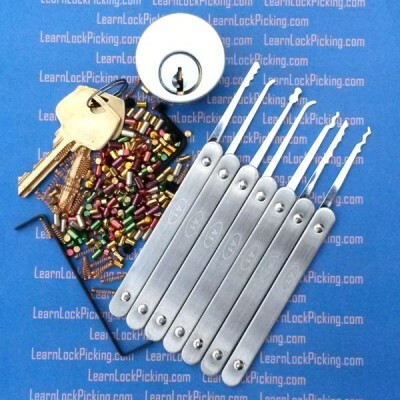 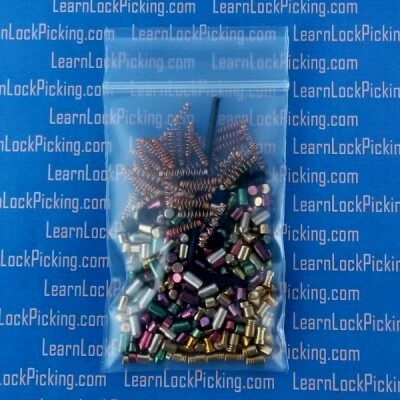 LearnLockPicking.com is proud to sell professional quality lock picks and locksmith tools from several manufacturers of quality equipment for the locksmith industry. 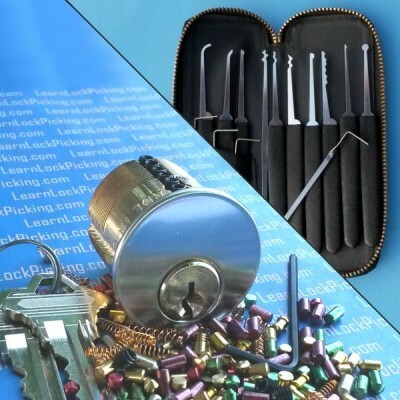 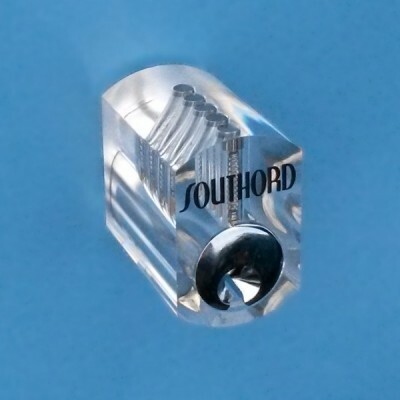 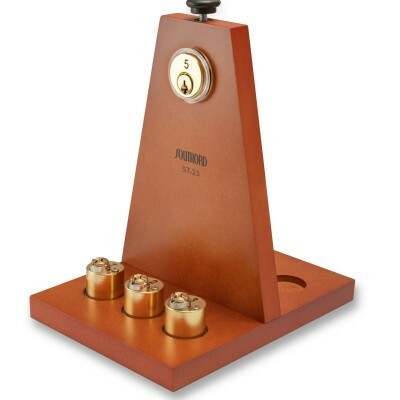 We carry authentic locksmith tools from HPC, Rytan, A1, SouthOrd, Ilco, LAB, and others.